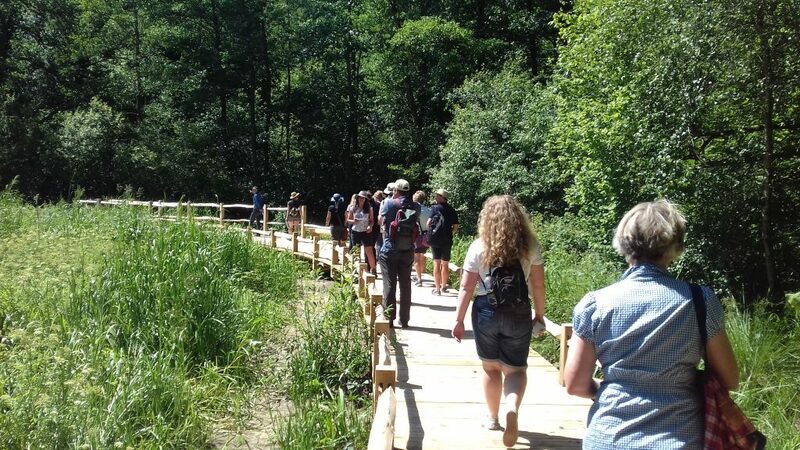 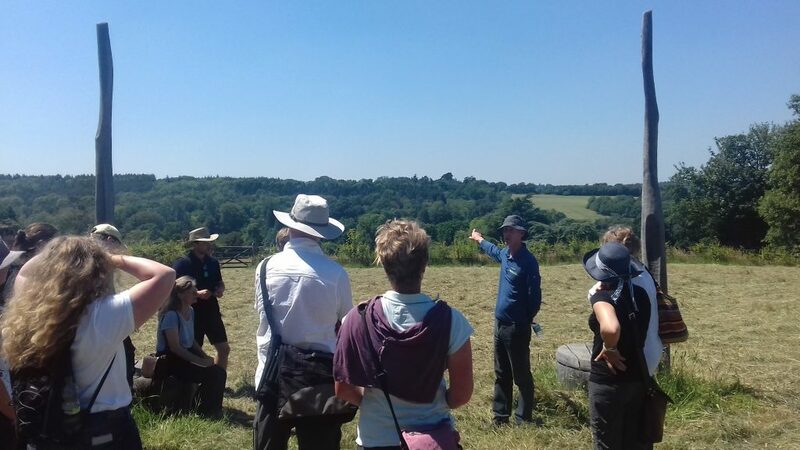 Led by Iain Parkinson, Wakehurst’s Conservation and Woodlands Manager, and other staff at Wakehurst Place this day considered the restoration of wild habitats, including meadows and hedgerows. 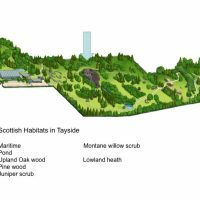 Presentations and site walks explained how protecting and conserving natural features help both to safeguard the ‘spirit of place’ and enhance the visual appeal of introduced plant collections within a designed landscape. 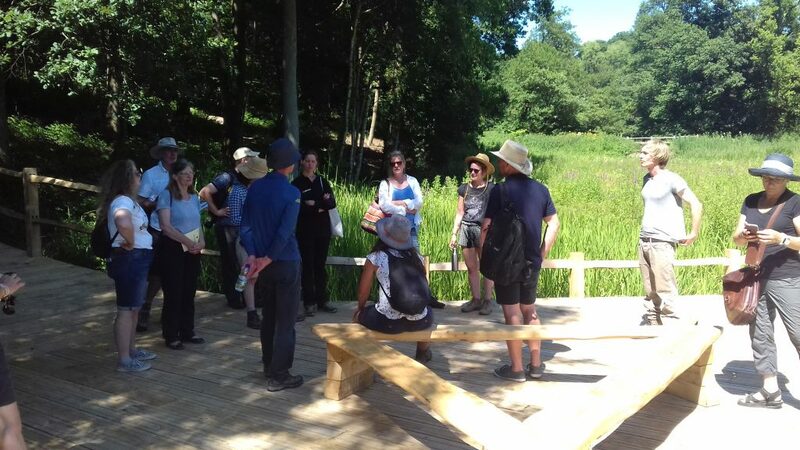 Attendees also learnt about the newly completed ‘designed landscape plan’ for Wakehurst. 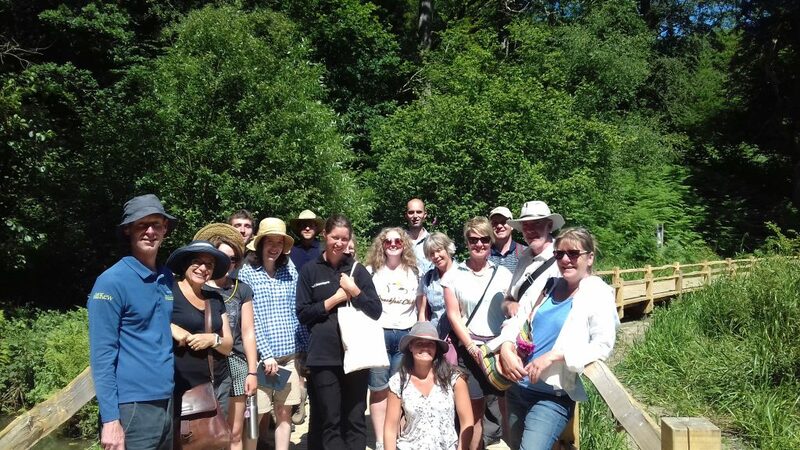 This day followed one of our most successful training events, Meadow Management at Wakehurst Place in July 2016. 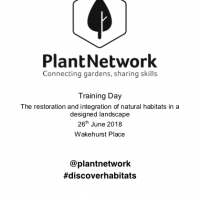 Presentations and resources from the 2016 event are available here.